Through technical partnerships with the most prestigious Teams of car racing, MOTUL has developed a wide range of lubricants for Racing and Sport cars. 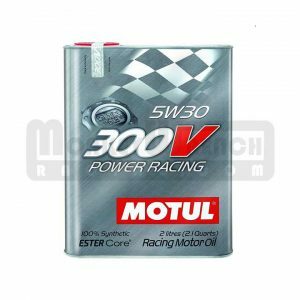 300V is their latest 100% synthetic premium racing motor oil based on ESTER Core® technology. 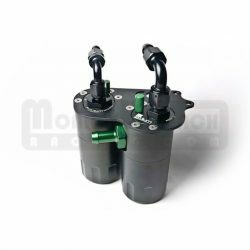 The 300V motorsport line improves performance of the latest generation engines while offering outstanding protection against wear, oil pressure drop and oxidation due to high temperature. 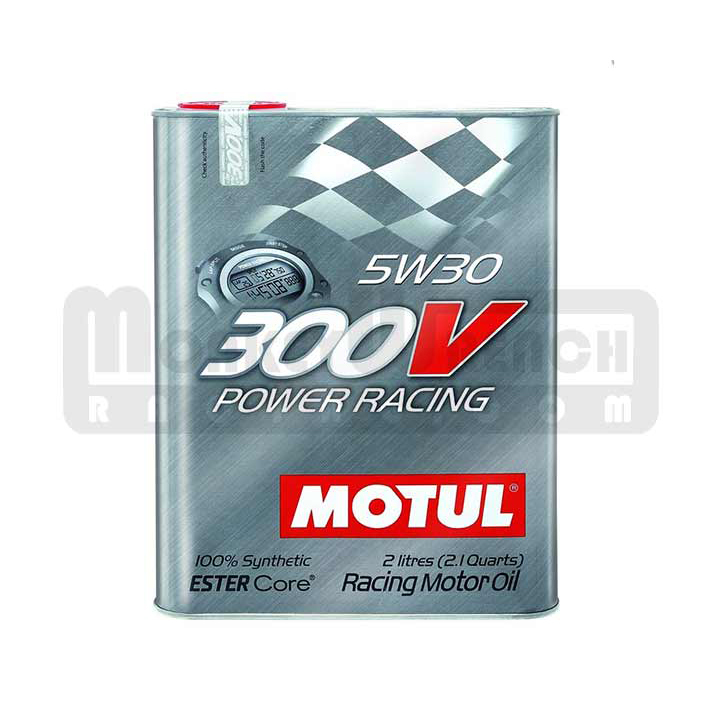 Motul 300V is the ultimate engine lubrication answer for your Lotus or Toyota. 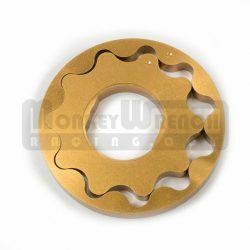 5W30 weight is suitable for street and light track use in stock or lightly modified engines, naturally aspirated or with forced induction. 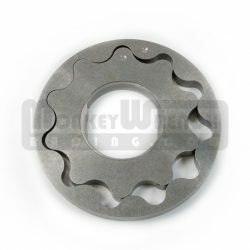 It is the best choice for more street oriented applications and for colder climates. One 2.0L can. 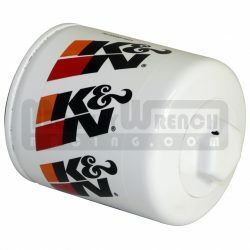 Whether you have the standard oil pan or a high capacity aluminum oil pan you will need three cans for a 2ZZ engine oil and filter change (you’ll have some left over). 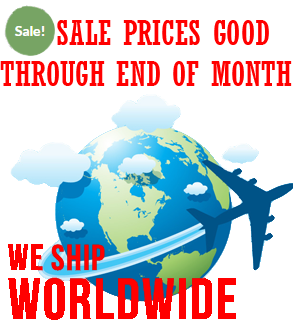 Fluids may not be shipped to international customers by postal service. UPS and FedEx only.